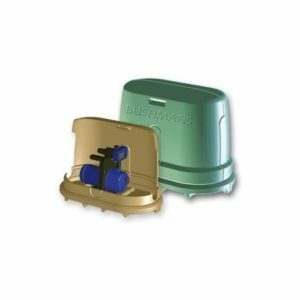 When it comes to large volume storage the ASL110 provides 110,000 litres of secure water storage. 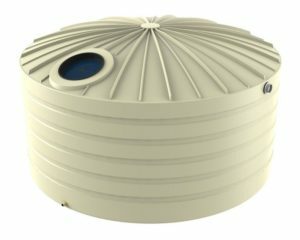 This water tank can be used for a wide range of applications including farm water storage, rain water harvesting, stormwater retention and detention and firefighting water storage. 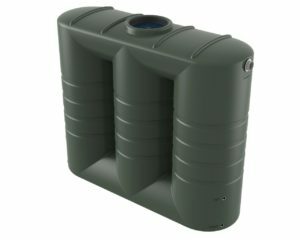 The ASL110 is a galvanised tank with a polyethylene liner so you get the strength of steel and the corrosion protection of a poly liner. This tank can withstand the elements of heat and cold. Built from quality materials and designed to be robust, it can withstand Australia’s harsh conditions. 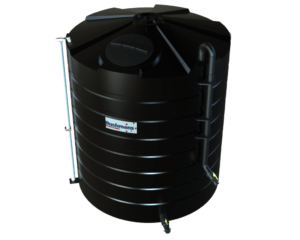 This tank is approved to hold drinking water and the liner is approved to the AS/NZS4020 standard for potable water. 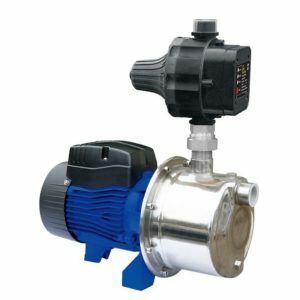 The ASL110 when installed is complete and ready to use with the inclusion of a galvanised access ladder, Geotextile wall liner, lockable manhole, inlet strainer, 100mm Gal overflow, 50mm outlet and ball valve. 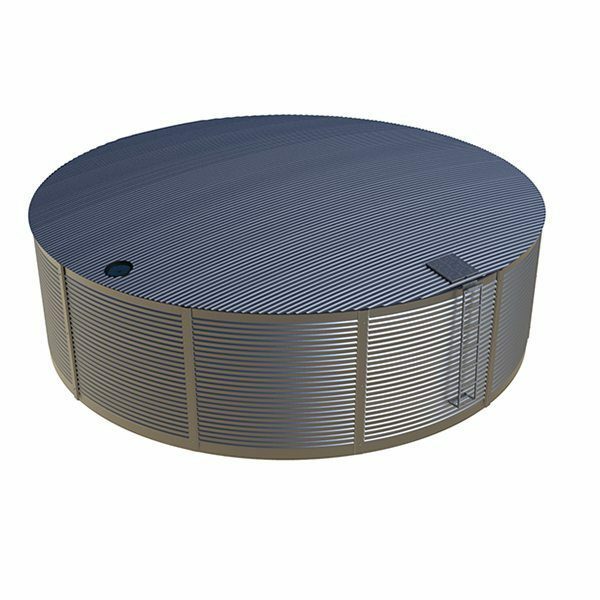 If a colour tank is required Aqualine powder coat our galvanised tanks to match a wide range of Colourbond colours. 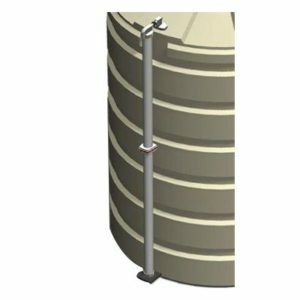 The ASL110 comes in kit form and is erected onsite by Aqualine’s installers, all you have to do is the base according to our site preparation guidelines and add water.